Phone's ROM always shortage? This App can solve all problems - APP推薦與討論 - TShopping - Powered by Discuz! My friends often mentioned smart phone or tablet to display warning “storage shortage” , It can't to install new App or upgrade OS. 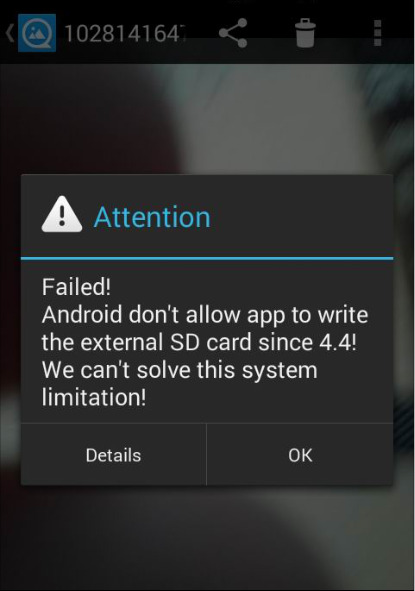 It can be seen that how to solve this problem on Android has become an important issue. 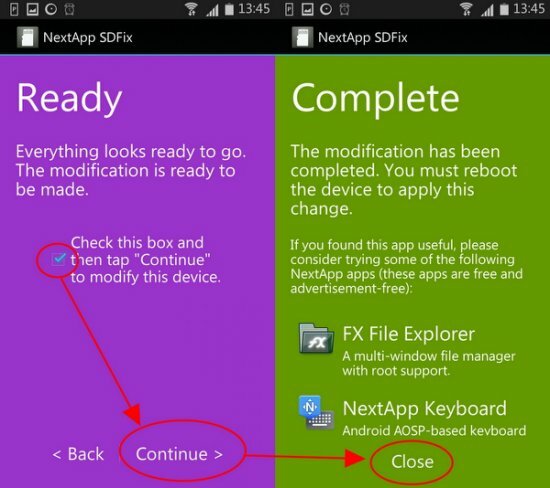 The best way is move App to the MicroSD and execute App from MicroSD, just like it is known to all that APP2SD exit, but Google is already not supported APP2SD on Samsung / HTC / SONY.... since Android 4.0.3 later and even Nexus is, either, so many users are complaining about it. Since the matter has been far, the MicroSD only can store photos, videos and music. The Apps are no longer permitted to move to an external memory card, but no matter how much you have storage capacity, the phone dispaly warning: “storage shortage” that will always happens, if you usually download many Apps about the game or social. 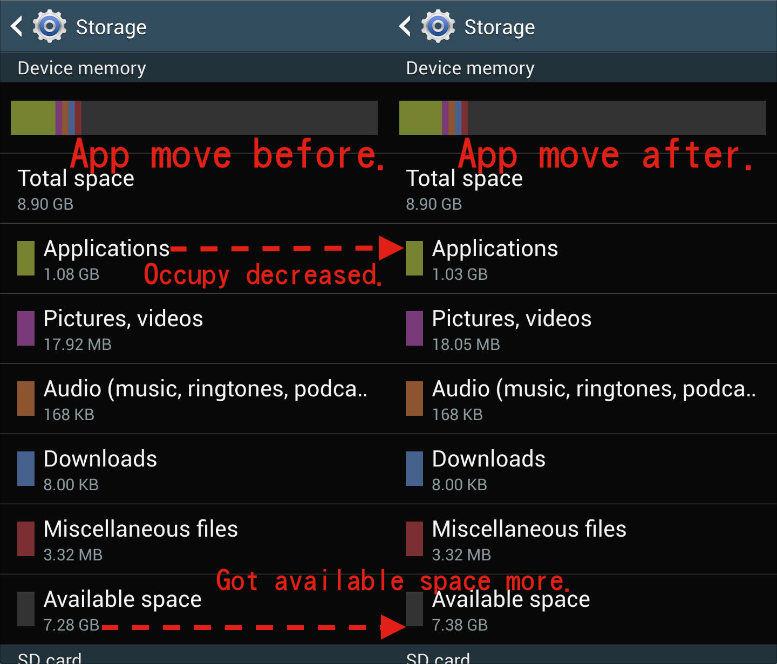 In the past, some people will use Link2SD(free version) to move the App from ROM to get more space, and it's looks like not bad, but it's only moved part of App by Link2SD, and the space release is limited, because the main program still stored in the ROM, users are still “storage shortage”. Actually when a GPS App moved to the MicroSD by Link2SD, that is only moved part of main program, but some of the GPS App's main program and map's data is still stored and executing in ROM. This is a heavy pressure for users, especially our Apps installed and personal data a lot. Is no way perfect to solve it? The answer is “YES “, and that is “LetsGoApp”. This free tools can download from play store. 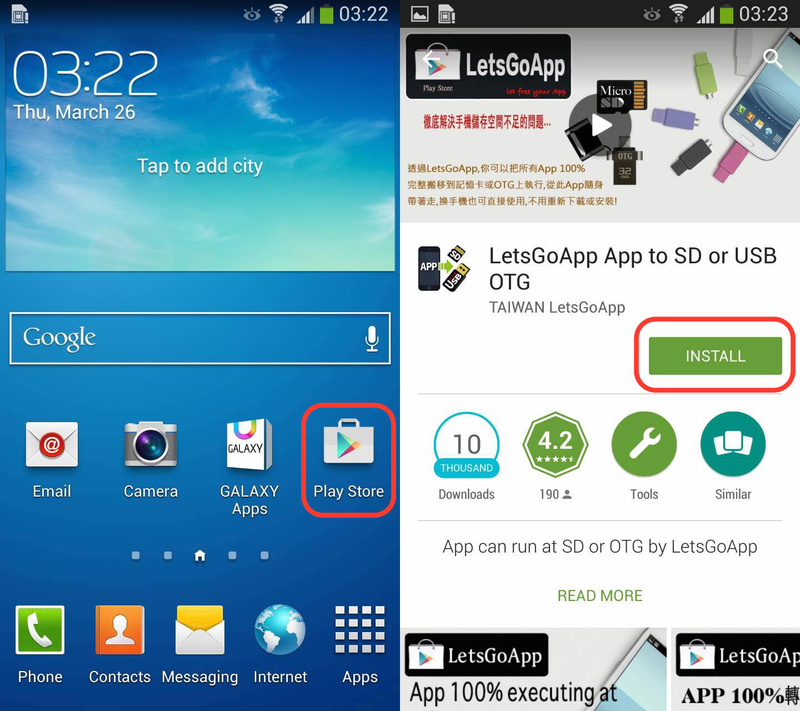 LetsGoApp can achieve the App stored and execution on the MicroSD or USB-OTG. Whatever your ROM had how many, the space is almost “0” occupied, and you willn't need to worry about “storage shortage” now. Now let’s talk about how to use, and let we look that what the steps are followed. ▼The APP2SD architecture of Android. 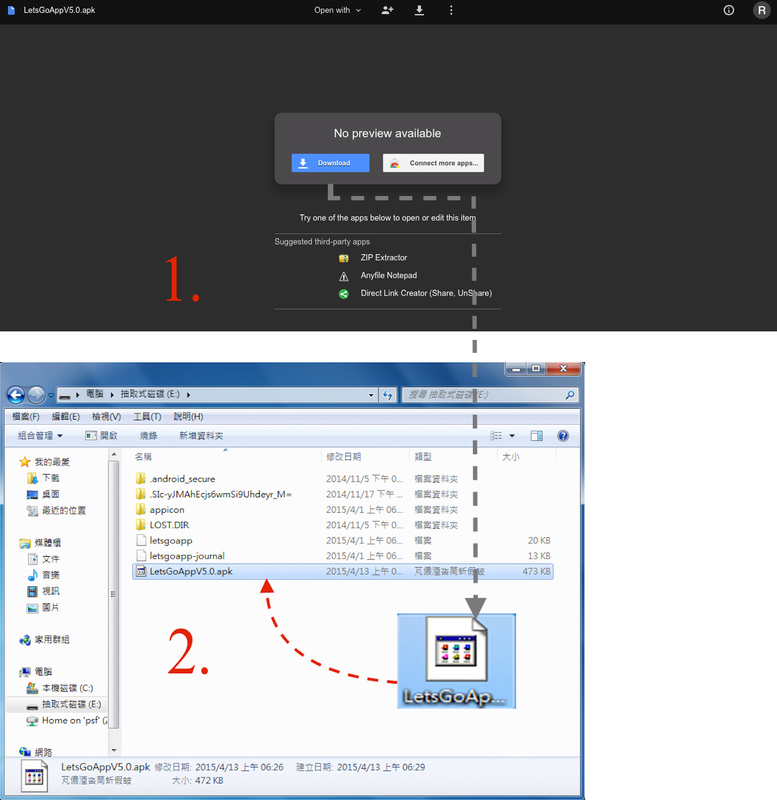 ▼First, I use computer to create two partition in MicroSD . 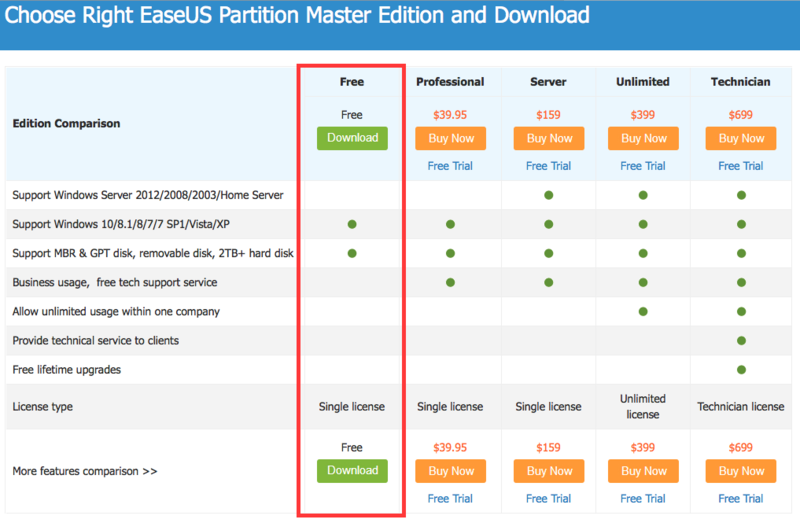 ▼We recommended EaseUS Partition Master this free software to create partition. 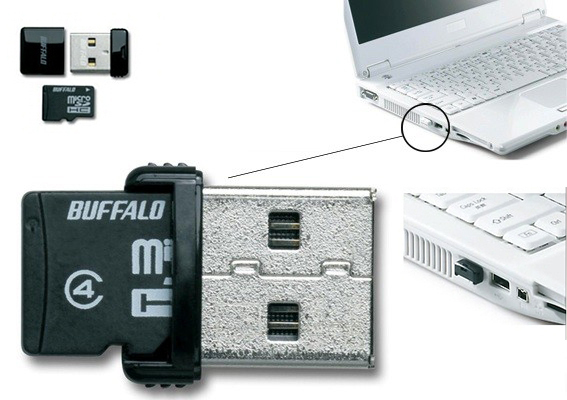 ▼Looking for MicroSD and then click the right button on the mouse, next choose “Create partition”. ▼Create 1st partition to Primary & FAT32(required), and then click OK.
▼Create 2nd partition to EXT3 and Primary. ▼After finished, click the right button on the mouse and set active for Partition-EXT3, and then click the top Apply and waiting. Before using LetsGoApp, you must rooting for Android, and there are too many methods to root for Android , so you can search it on Google or you can visit this thread for " How to root your device without voiding the warranty " . BusyBox can adds Linux commands. Android is a basic Linux OS with a Java compatible machine. The Android kernel is a modified version of the Linux kernel. 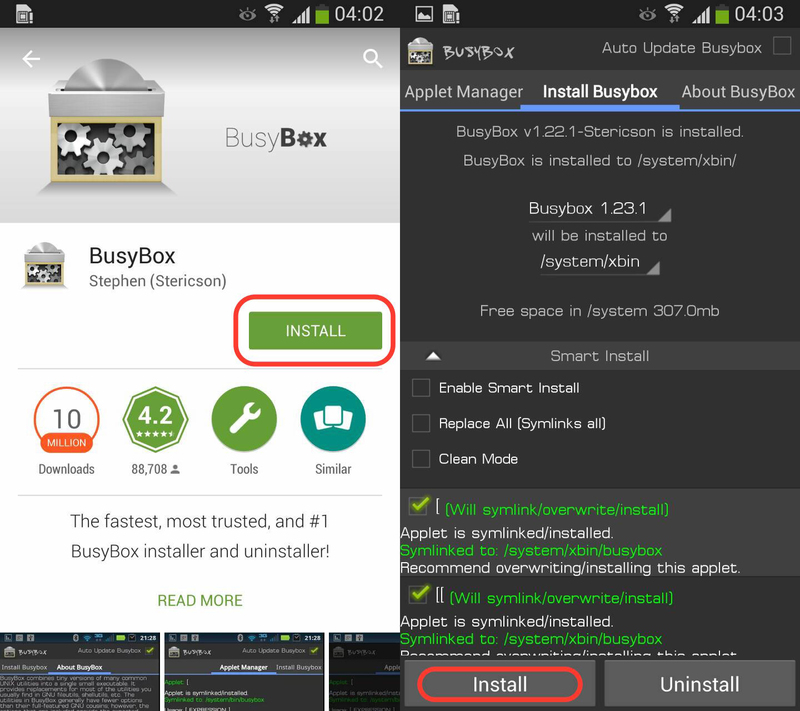 BusyBox gives new functionality to your phone. 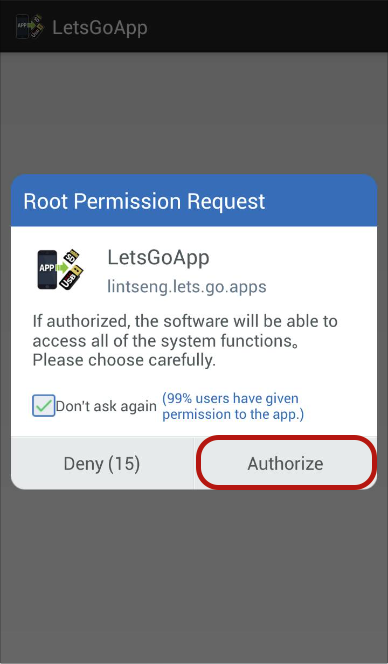 Many programs must root, especially root programs such as Titanium Backup、LetsGoApp and other powerful Apps on Android,require BusyBox to perform the functions of the program. If without installed BusyBox, your phone is much limited. ▼BusyBOX is very easy to install. You can search on Google Play Store and install, and it is free. After install is completed, You can tap for once Install button,that no any difficulty steps. Android 4.4 for the SD card, which has protect with the strict access, and limited access. Now you can only be access to specific folders, and can't put the information move into any directory under, no way like as before. Before start to using LetsGoApp, we must to modify this restrictions. In the Google Play store, there is an existing App that can solves such problems. 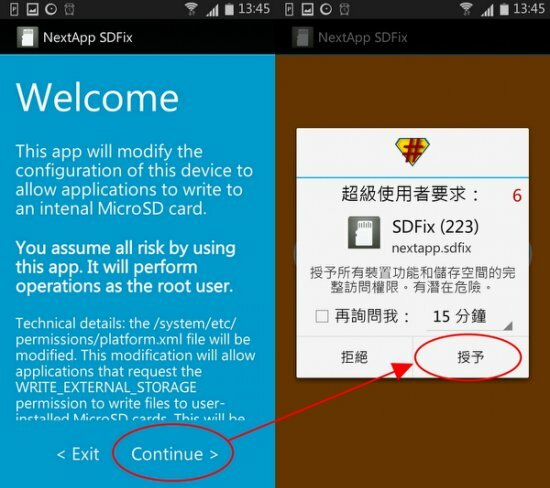 Through the App "SDFix”, it can makes the SD card read permission to remove the swap. ▼ Please install《SDFix: KitKat Writable MicroSD》then run it and skip the WELCOME, next 「Authorize」 the Root Permission Request. ▼ Waiting for a moment, click once for the button "Continue", then all will be done. ※Now you had permission add or delete the contents with any SD card, please proceed to the next step, "Install LetsGoApp". We know that the phone's ROM 4 ~ 8G are the most of users choose, but Android's occupied space to much, and the phone's free space already running out. ▼Before using LetsGoApp, we can understand from the following illustration. 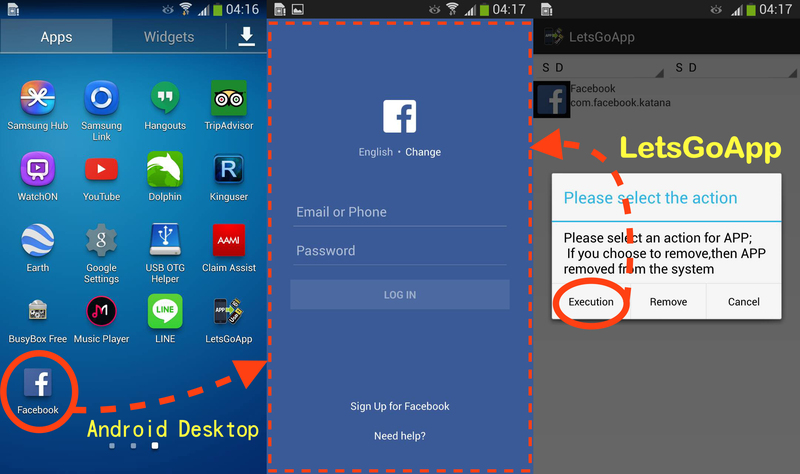 LetsGoApp is use the phone's desktop shortcut to link the MicroSD's APP. ▼ LetsGoApp can be installed from the Play Store. ▼Downloading LetsGoApp APK to MicroSD's FAT32 partition from Google Drive. 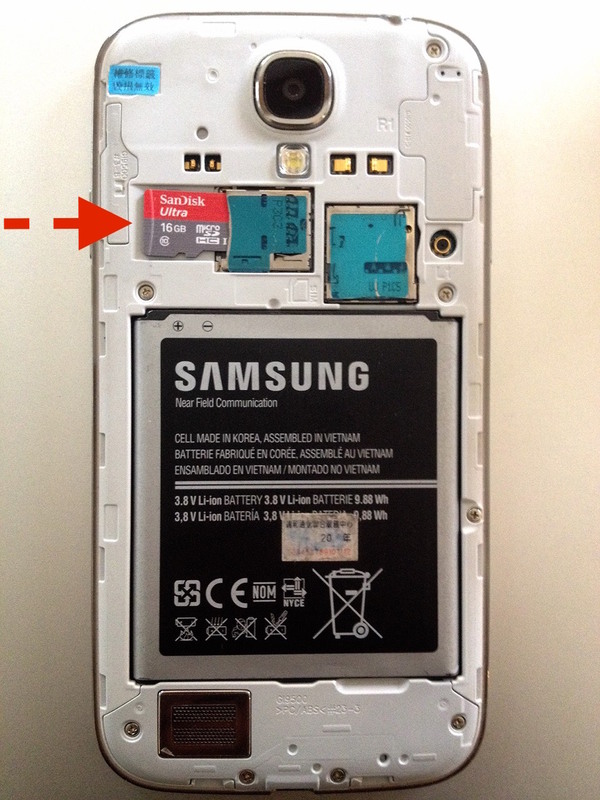 ▼Inserting MicroSD to the phone and power on. 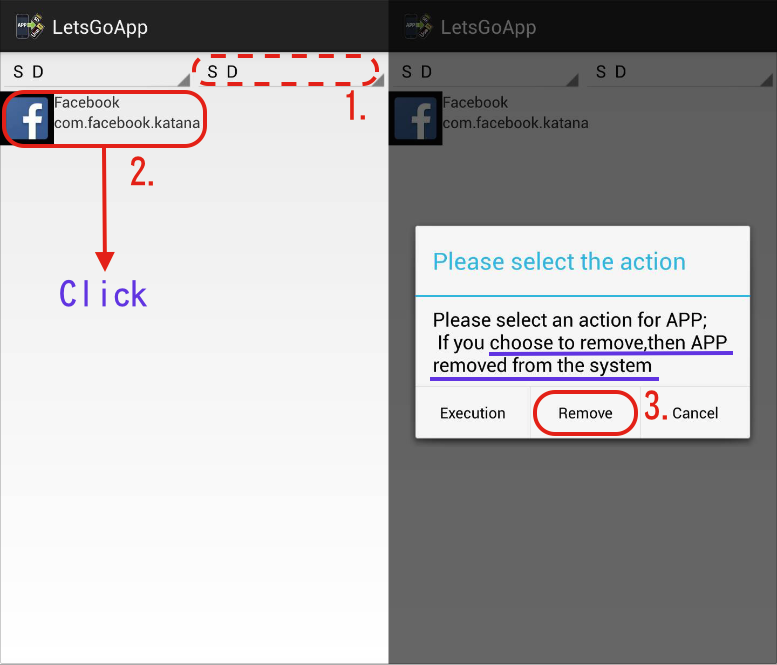 ▼After boot, according the following figure steps to find LetsGoApp APK, then be installed with click. 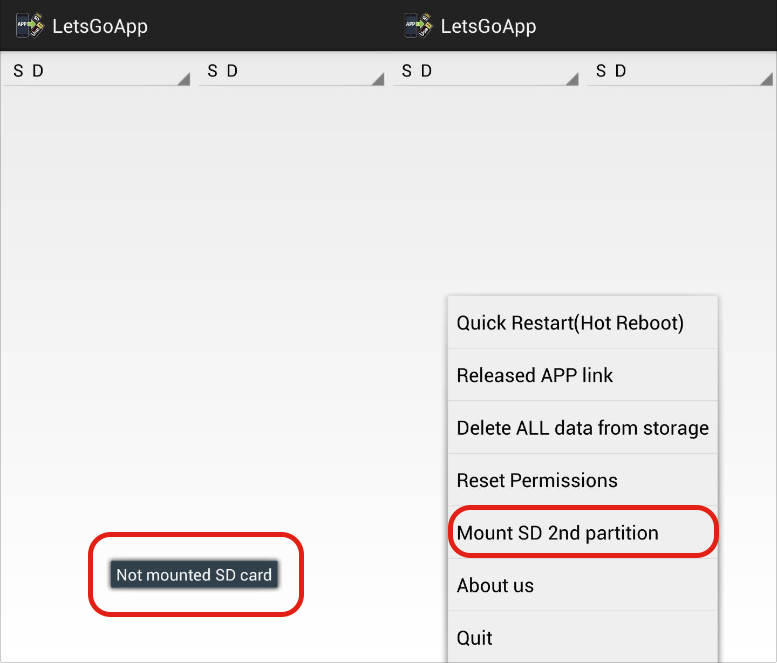 ▼If you are first time to run LetsGoApp, click [Authorize] to get root rights and mount EXT3 or EXT4 partition from MicroSD . ▼You don't miss any steps to create 2 partition , then mount EXT3 or EXT4 partition from MicroSD successfully. If it's not (Figure on the left), just press MENU button(Different phone that has different Menu Button) to choose "Mount SD 2nd Partition"(Figure on the right) and following the notice to operate. ※In the past, there are only move APK and LIBRARY to MicroSD, so much App's files store in phone's ROM, they can't to move. 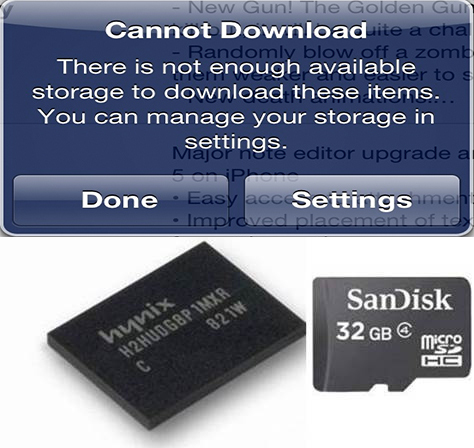 LetsGoApp breaks this limit to let all App's files can been move to MicroSD. I don't recommend to moving the App of system, because each phone has its own dedicated App, therefore we don't know what problem happened after move App. ▼For example: I downloaded Facebook from the Google Play . ▼Pressing Vice-Menu to showing list 「PhoneROM」and click it, you'll see installed and list Apps on the phone, and you can move them. [Step 1.] Pressing Vice-Menu changed to「Phone ROM」, then slide up and down, you can find Facebook App on the phone. [Step2.] Click once Facebook and to start moving to MicroSD. ▼Uninstall Facebook in your phone. [Step 2.] 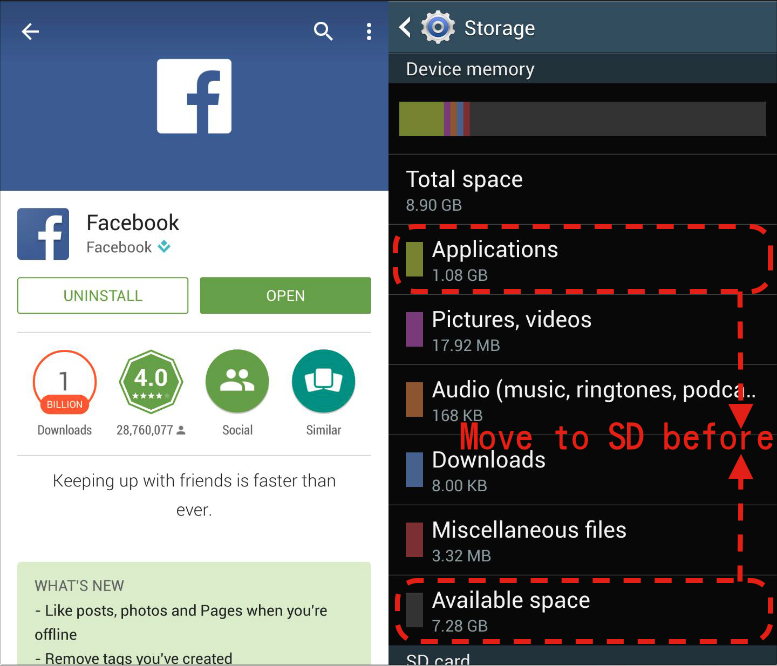 You can saw Facebook already be moved into the MicroSD, and click it once. [Step 3.] Pressing “Remove”. Note this window's message that showing "choose to remove, then APP removed from the system". In this step, why they must to click Remove and confuse, because the Facebook App Copied to MicroSD completed, that is not moved. So, in order to reduce the ROM space occupied by the Facebook, we should to remove it from System. Don't worry...! 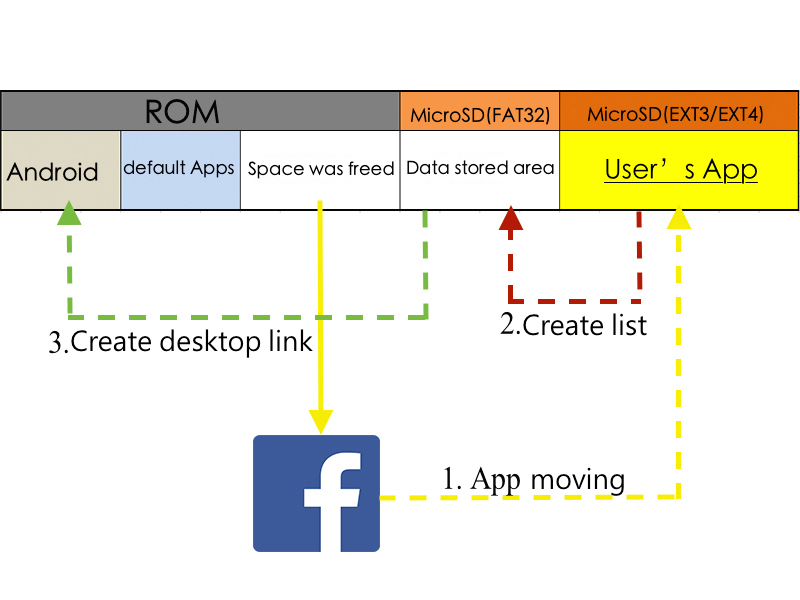 Facebook still stay in your MicroSD(After removed, you can check list from the Phone ROM , Facebook has been remove). [Step1.] Click Facebook again from 「SD」 list, then will pop a message. [Step2.] Click “Install”,we should to make a link now. ▼The App's move BEFORE and AFTER, You can see different now. The available space significantly on the phone, right? 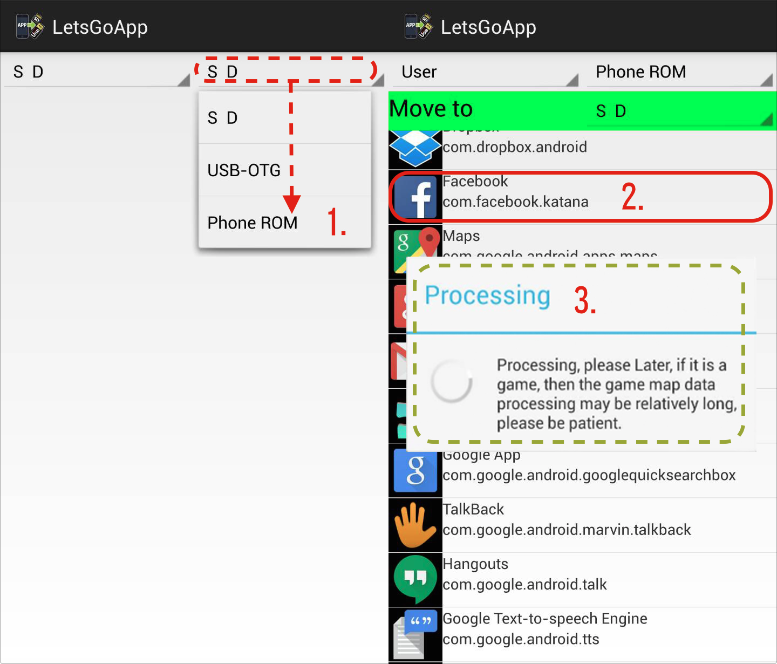 ▼ In the future, you can direct run the App from MicroSD by android desktop or LetsGoApp 「SD」 list. That's very easy to use. • TV reports: The best Smartphone storage solution! GMT+8, 2019-4-22 04:39 , Processed in 0.066609 second(s), 27 queries .